Who says a barn has to red! 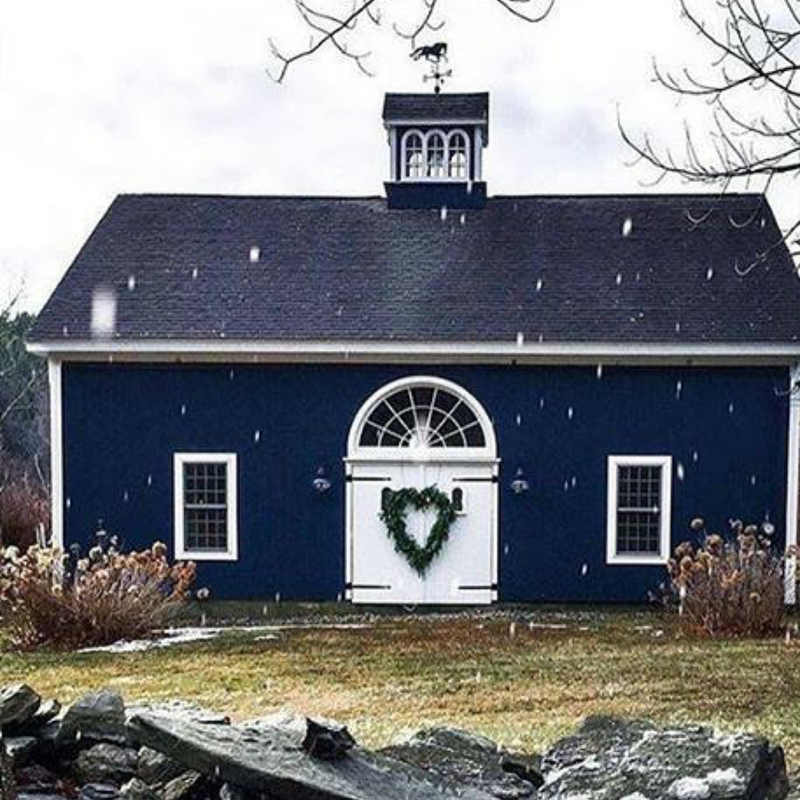 I am love love loving the look of this navy blue barn shared on instagram by @mycreative days. Isn’t it lovely! I especially love the arched window over the door and that amazing rustic heart shaped wreath! Just fantastic! What do you think?